Evocative of pinched bottle corks, The Stopper allow the secure, easy resealing of open bottles of still wine. Available in two colours: Red and Grey. Suitable for most bottle neck diameters. Not suitable for sparkling wines and beverages. 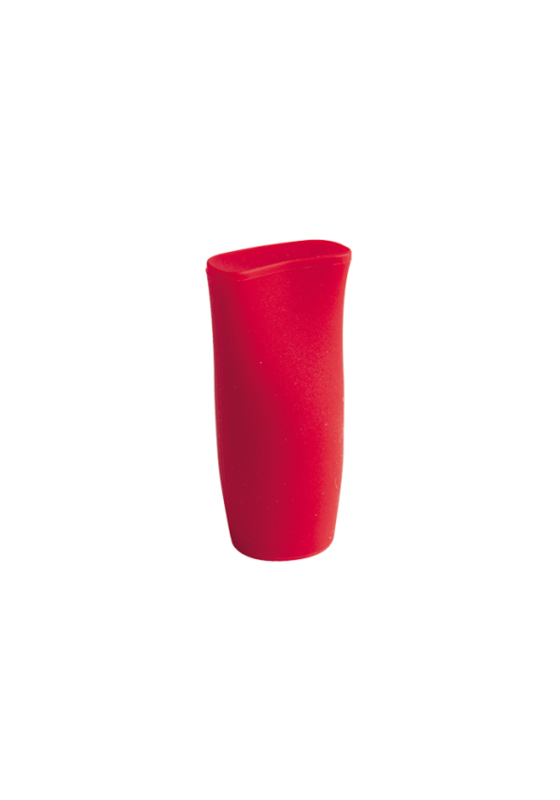 Manufactured in Europe, from neutral silicone suitable for food contact. H 4.5cm x base Diam. 1.5cm.